This is chapter #1 of the drop shipping quick start guide. To go to the list of chapters click here! Is drop shipping the right business model for me? 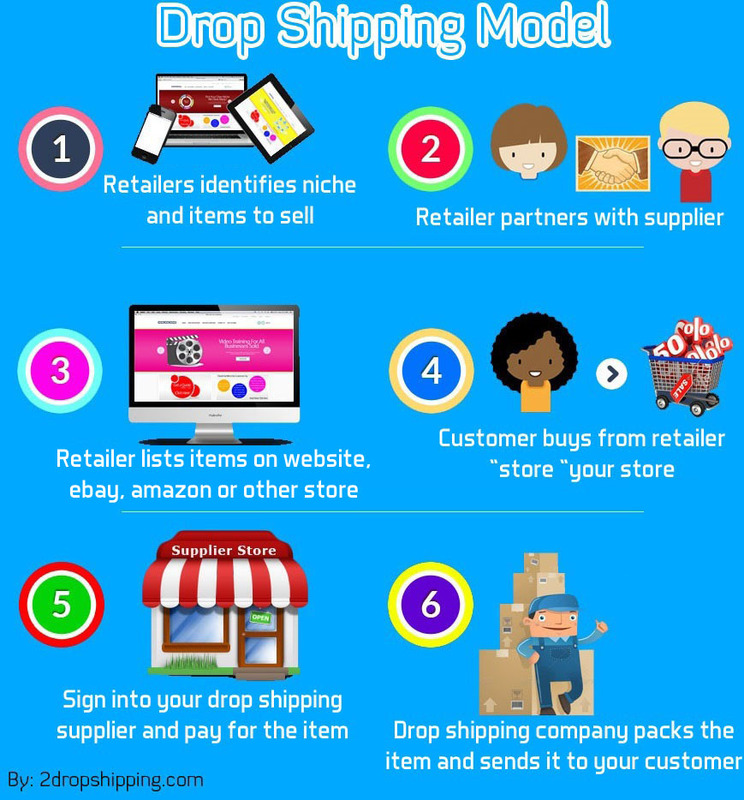 Have you ever wondered what is drop shipping? The easiest way to answer that is to focus on the term “drop shipping”. It contains two parts: “drop”, which means to omit, and “shipping”, which means to transport goods. From just these two words, we should be able to figure out exactly what is drop shipping. Please watch this short video that answers what is drop shipping? Drop shipping is the process of selling items via your own web store or many other online selling platforms such as amazon and eBay without the need to have the physical products in your store. As a drop shipper retailer, you don’t need to stock your own inventory; you just sign up with a third party drop shipping company and pay them a subscription fee in order to use their service. Register and subscribe with a reliable drop shipping company, let’s say Company X. List the mobile phone covers you want to sell on your web store, eBay, or any other place you wish to sell them. Don’t forget marketing! When someone orders from you, you in turn order from Company X and let them ship the product to your customer’s address. Your profit is the difference between Company X’s price and what you sold for – or the difference between the price of wholesale and retail. So if your price is $50 while Company X sells for $30, you’ve made a $20 profit. Financial Safety: Drop shipping businesses need very little capital to get off the ground compared to traditional ecommerce. You don’t need to invest in a large inventory, and can instead only buy items that have already sold, guaranteeing you a profit. Without up-front inventory investments, it’s possible to start a successful drop shipping business with a very small sum of money. Low Overhead: As said above, drop shipping does not require you to buy inventory or manage a warehouse, so overhead expenses are very low. You don’t need to rent an office or buy expensive software. All you need is a computer, tablet, or even smartphone, plus about $100 per month to start your own drop shipping business and begin making a profit right away! Flexible Location: As long as you have an internet connection, you can work from home, the office, or even an internet café! Broad Inventory: Since you don’t need to acquire physical items, it’s very easy to offer your customers a wide variety to choose from. Anything that your supplier carries, you can sell! Of course, it’s best to choose your products carefully instead of just picking at random. Easy to expand: Since you don’t have to worry about packaging, shipping, or fulfilling the orders you sell, you can focus your attention on expanding your business much faster than in traditional business models. Research: I think this the biggest drawback most new drop shippers face. If you do drop shipping without properly learning about the business, you won’t succeed very easily. You’ll face issues such as poor business and an inability to compete, and you may have problems with inventory tracking, a large number of returns, and even scammers. To avoid these problems, you’ll need to arm yourself with knowledge. It’s not enough to just watch a couple of videos on YouTube or read a few online articles. You may want to undergo qualified and systematic training under the supervision of a drop shipping expert. Here on our blog, we recommend Anton Kraly’s drop shipping course called “The Drop Shipping Lifestyle and You”. Find out more by clicking here. Here is full dropship lifestyle review. Shipping Charges: Imagine if one person orders two different items from two different suppliers. You’ll end up with two separate shipping charges for delivering each item to that customer. So how should you handle this? You don’t want you make your customer feel that you charge too much for shipping since that can easily cause them to purchase elsewhere, but at the same time, you don’t want extra shipping costs to eat up your profits. This problem, however, is solvable by better selecting your niche target market and suppliers. If you educate yourself beforehand, you’ll know exactly how to avoid such issues. Returns: Since neither the retailer nor the customer see the actual product until it’s shipped out, this may lead to a large number of returns. Unless, of course, you know how to select the best products to drop ship. Researching companies and products before selling can help you to minimize return rates. Responsibility: If your third party supplier makes a mistake or delays an order, then the customer will only have you to blame. It will be up to you to contact the supplier and correct the problem. Again, research and selecting reliable drop shipping companies is the way to go. To avoid all drop shipping mistakes and be very successful drop shipping business owner kindly read this drop shipping lifestyle review here. Now that you know what is drop shipping, it is time to answer another very common question, is drop shipping the right business model for me? In fact the answer completely depends on you. As said above, drop shipping has many good and bad points to consider. If you’re willing to put in the initial time and effort to learn the business, then it will most likely pay off for you in the long run. In fact, many people around the world make huge profits from drop shipping, and you can, too! Finally, Thank you indeed for reading my post that answers what is drop shipping, If you feel that I’ve forgotten any major factor in drop shipping, either positive or negative, please comment below! You now know what is drop shipping, if you find the post valuable kindly share it with friends on social media. What is drop shipping? How does it work? What are the advantages and disadvantages? 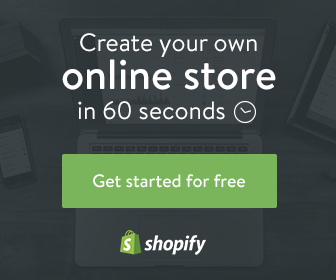 Is drop shipping right for you? Read and find out!